With the“International Offer” , up to 25% discount will be provided for the INTERNATIONAL EXPRESS product and no fuel price difference will be applied. Yurtiçi Kargo reserves the right change the durationand content of the offer. 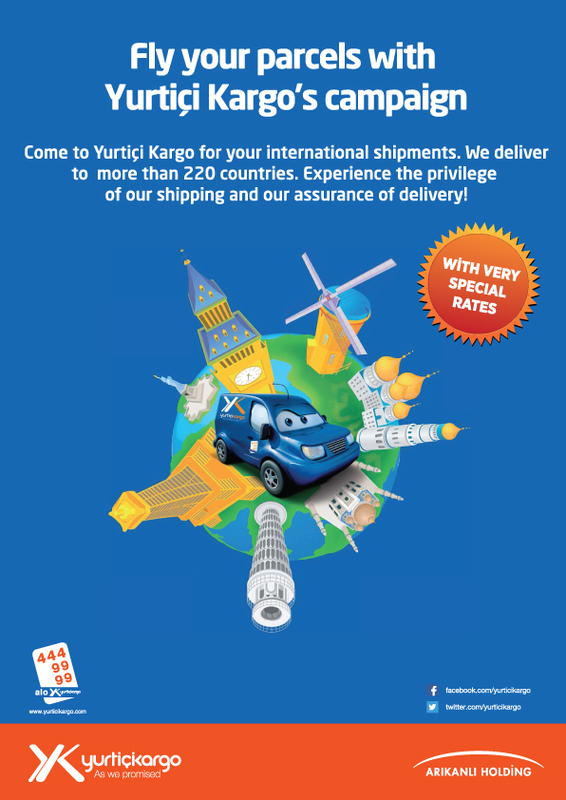 You can find out about our prices from Yurtiçi Kargo branches and business agencies.